Off to a trade show, exhibition or industry event? Get spotted in the crowd with a stunning exhibition stand graphics from Limelight. From shell scheme graphics to banner stands and pop up stands to full bespoke design and build. We can design and install any large format graphics from signage, wall graphics and window film to PVC outdoor banners and all manner of modular displays. 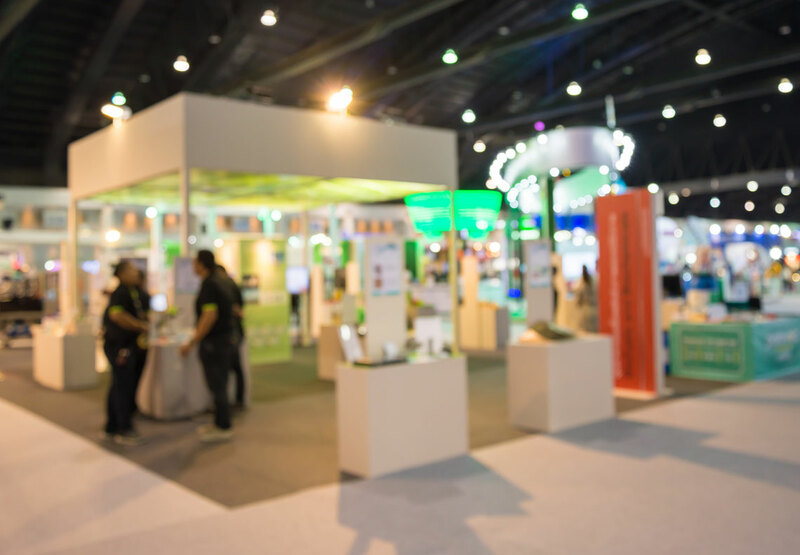 Make sure your next promotional event is a stand-out success.